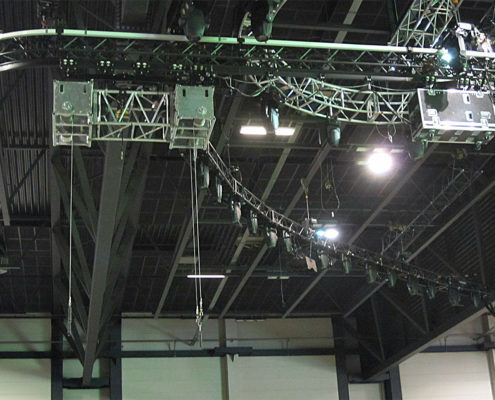 Attractive effects of sound, lighting and motion optimally coordinated with each other are the prerequisite for successful show events of any kind. 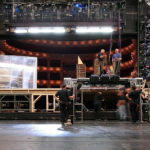 This makes particular challenges to stage technology especially with regard to security and the audience because of moving or even lifting stage elements frequently guided into pre-defined rails above the heads of the audience. An impressive example for this is the flight of the bird in the Helene Fischer Show “Farbenspiel“ in which Helene Fischer sitting on her large bird while singing flies over the audience in up to 15 metres and finally lands on a central stage in the middle of the event hall. A prerequisite for such performances is a powerful stage technology tailored to particular safety requirements with regard to control and communication. 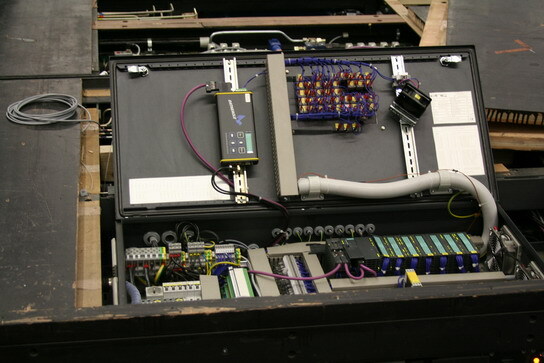 In this process, radio technology (radio system of the DATAEAGLE® series) as part of a communication network such as PROFIBUS is also applied, substantiating the high performance and reliability of these devices and their importance for modern stage technology. The challenge of this application to stage technology is the absolute security of people in the interplay with technology. In the present case, this concerns the safe flight of the bird of Helene Fischer and its precise landing on the small platform midst the audience. 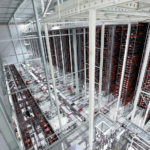 Due to the 80 metres long and winding guide rails no trailing cable connection to the bird was possible here. Power supply was therefore via an additional bus bar, at which power electronics was ridden along as well. On the other hand, control commands to this moved system had to be transmitted wirelessly, i.e. radio, a particular challenge in view of the operational safety required. 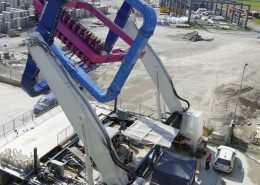 The firt thrill rid Turbillon is installed at Carniavl in Hong KOng by abc rides. 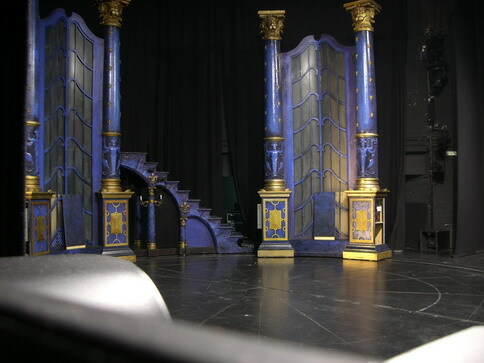 The DATAEAGLE 3000 radio wireless transceiver is used in “The Beauty & the Beast” in Madrid. 6 cars, on which the scenes are set up and on which the artists stand, are fully controlled by DATAEAGLE and Profibus via radio.